Villa Ascosa (Hidden Villa) is aptly named for its privacy and spacious hill top setting. 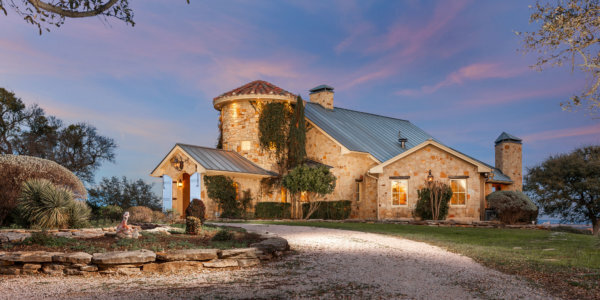 The villa is nestled at top one of the highest hills offering endless uninterrupted views ..
Scenic View Ranch – Marble Falls http://www.ScenicViewRanch.com/ Welcome to Scenic View Ranch, A glorious thirty-acre hilltop towering above the resort town of Marble Falls. 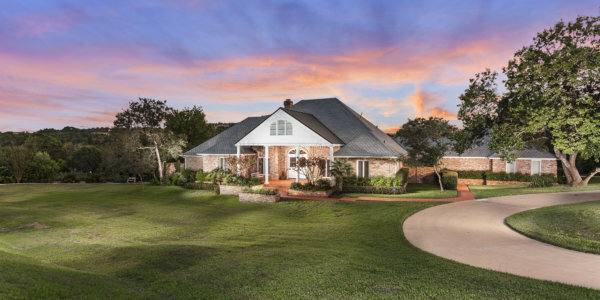 Never ending views expand over lush ..
8201 Hickory Creek – Barton Creek http://www.8201HickoryCreek.com/ Welcome to Hickory Creek Drive… A mature Barton Creek gated community lined with meticulously landscaped and architecturally appealing residences. Quiet and beautiful street appeal ..
Mansfield Dam, Villa #10 http://www.mansfielddam10.com/ Villa #10 Mansfield Dam Court Villa #10 a sparkling home perched at the top of Commanders Point overlooking the largest open body of water of ..
8401 Hickory Creek – Barton Creek http://www.8401HickoryCreek.com/ Welcome to Hickory Creek Drive… A mature Barton Creek gated community lined with meticulously landscaped and architecturally appealing residences. Quiet and beautiful street appeal ..
Black Wolf – Flintorck Falls http://www.101BlackWolf.com/ Southern living style with a Country Club setting. 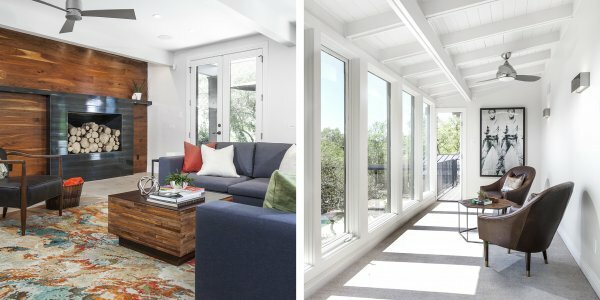 This home is designed to enlighten the warm sense of family, guest space and comfort. Imagine ..
809 Redbud Trl http://www.redbudretro.com/ Redbud Retro a defining character that not only tells a story of a dazzling home, but paints the picture of a teal highlighted, swanky energetic life. ..
16008 Fontaine Ave. http://www.chateauterraza.com/ Chateau Terraza named after the palatial terraces of home and land. A home created for entertaining, yet allowing peaceful serenity of nature. 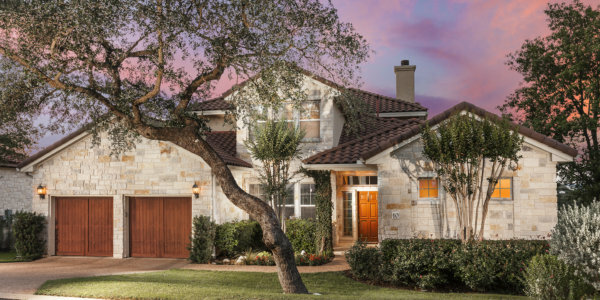 Interior spaces were ..
8424 Calera Dr. http://www.caleradrive.com/ Welcome to Calera Drive… A mature Barton Creek gated community lined with meticulously landscaped and architecturally breathtaking estates. 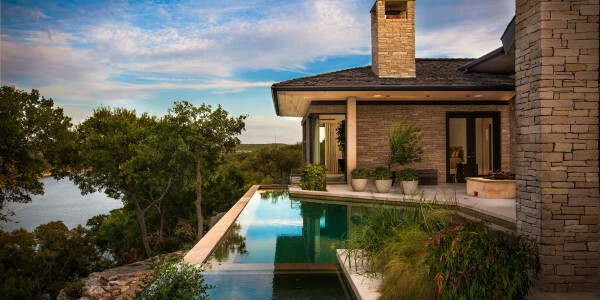 Quiet and beautiful street appeal welcomes Austin’s discerning ..
http://www.rivercliffestate.com/ Modern architectural masterpiece nestled in the coveted Texas Hill Country on 4.8 prime acres. Pristine waterfront estate strategically positioned on 260 ft of water frontage on the Pedernales arm ..